No party worthy of its name takes place without a good bottle of sweet wine. 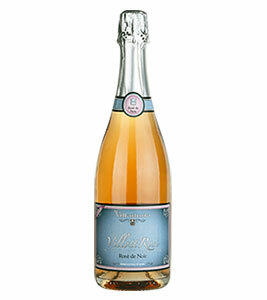 For Villadoria, its unmistakeable aromas make Moscato d’Asti the dessert wine par excellence. The estate’s Moscato grapes grow on the Serralunga d’Alba hills. This is the only town in the Barolo production zone in which Moscato growing is authorised, thanks to the ancient Tenute del Re di Italia (King of Italy’s estates) tradition. 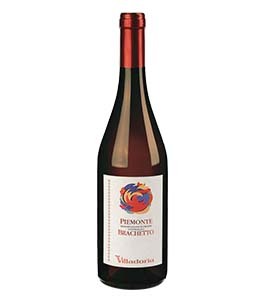 The grapes used to make this wine come from both the Serralunga d’Alba hills, an excellent zone for Muscat growing, and hills in Asti province. Vineyard soils and sun exposure create the ideal conditions for the growing of small and highly aromatic grapes. Yields per hectare vary from year to year, with an average of 70 hectolitres. The grapes are harvested by hand and then pressed directly very gently. The must is cooled immediately to about 0°C. After clarifying, fermentation in autoclave begins. Fermentation is interrupted by cooling down when the wine reaches around 5% alcohol volumes and has a residual sugar of 100 grams per litre. The next phases are sterile filtration and cold bottling. It is straw yellow in colour, with mild golden highlights and a fine and long lasting perlage. 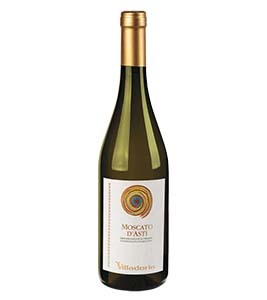 It has a flower and fruit packed nose, characteristic of this aromatic variety, with orange, peach and apricot flowers standing out. In the mouth, it is pleasantly sweet and fresh, naturally lively. A wine to drink young: a few weeks after bottling it is ready to drink. This sweet fizzy wine goes perfectly with all desserts, and is ideal for moments of celebration in good company or at the end of a meal.